According to reports from medical community the number of autistic children’s birth is more and more alarming. Early diagnosis and regular rehabilitation are crucial. The problem with verbal and emotional communication is very common. 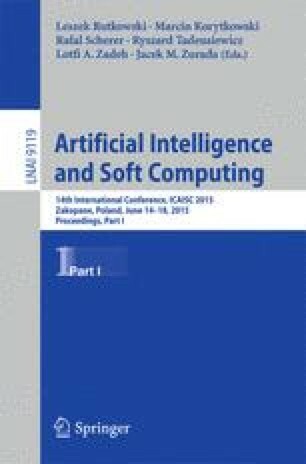 In a form of short survey, a few similar issues and their solutions have been examined in terms of input data type, feature selection, pattern recognition and formal mathematical modeling. Then we propose a system for autistic children rehabilitation, surveillance and emotions translation. These new solutions have been compared with those reported in the literature. The preliminary experiments provide rather satisfactory results.